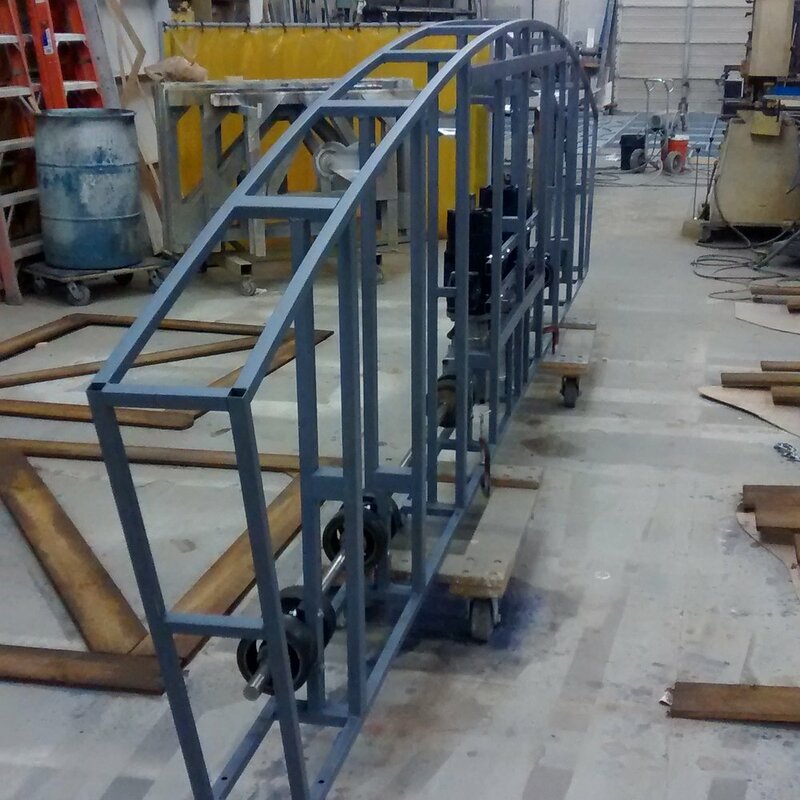 TSA Inc. offers a variety of fabrication services for the entertainment and event industry. 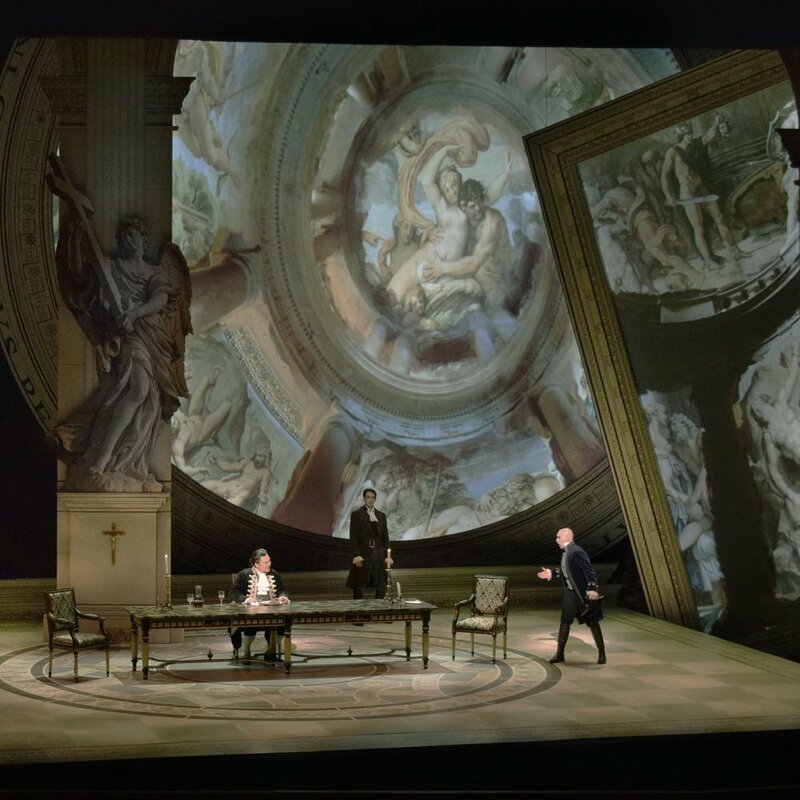 We provide custom scenery for just about any genere of theatre, television, or event. It can be a one time show or something you would use over and over again. Click below to find out more. Computer Navigation Controlled machinery allows a great deal of flexibility and speed. 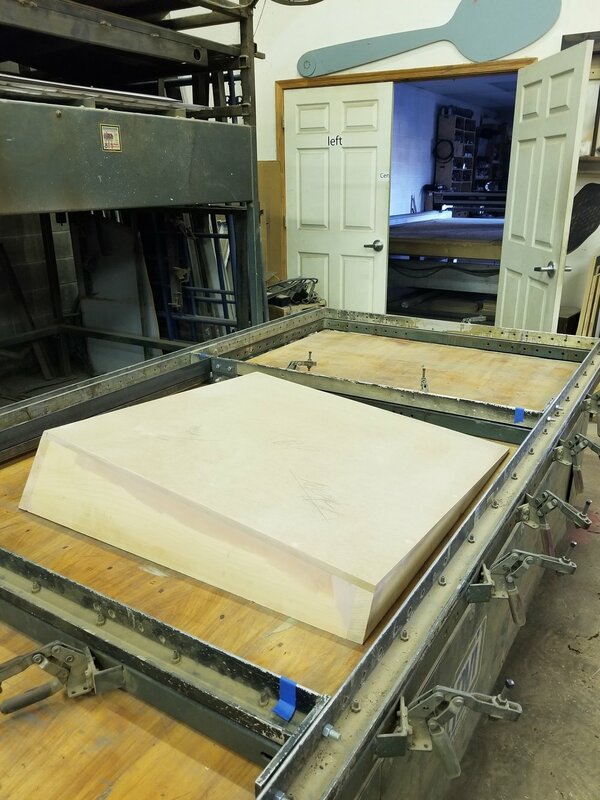 Our 3-axis router is capable of producing custom framing, sign-work, and even three-dimensional shapes and patterns. Click below to find out more. Vacuum form is a process of heating a thermoplastic to a malleable state and draping it over a porous form that then uses atmospheric pressure to pull the plastic to the shape of the form. Click below to find out more. The different demands of scenery requires a variety of materials. Scenery is all around us, under our feet, and even over our heads. Metal fabrication offers a flexibility in design and construction that wood products cannot accomplish on their own. Our metal fabrication abilities include an industrial iron-crafter, an industrial bender, and welding capabilities. The ubiquity of LEDs in scenery applications is increasing every year. We are well versed in the complexities of LED wiring, the design and fabrication of LED light boxes, accent lighting, and signage for all your custom scenic applications. We frequently use decorative laminate for desks and other furniture, which occur mostly in the television studios and events that we build. Laminate creates a smooth, hard surface to protect the furniture and give a consistent texture throughout the set.